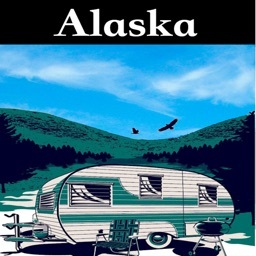 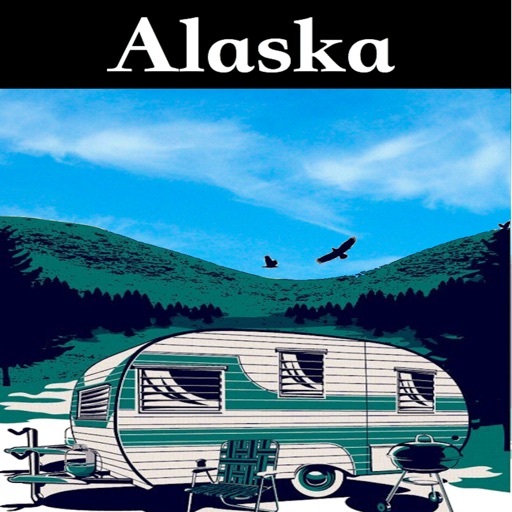 Easy to Camp in the Best Alaska Campgrounds! There are so many public and privately-owned campgrounds catering to the needs of millions of campers using tents, travel trailers, motor homes or other types of RVs. 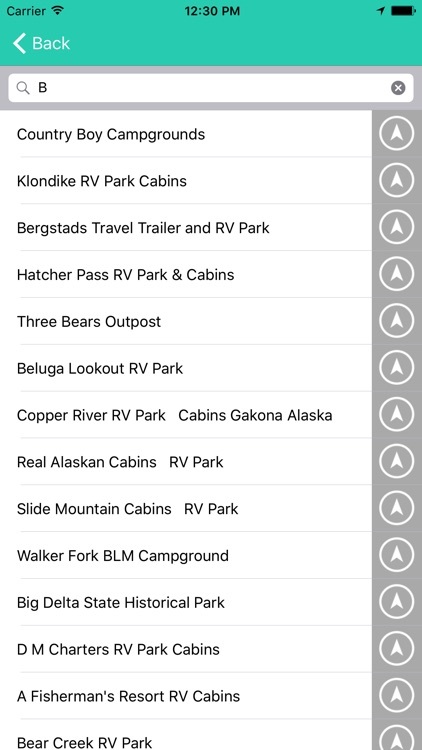 We have put one of the largest camping databases in your pocket and be ready for camping at any time. 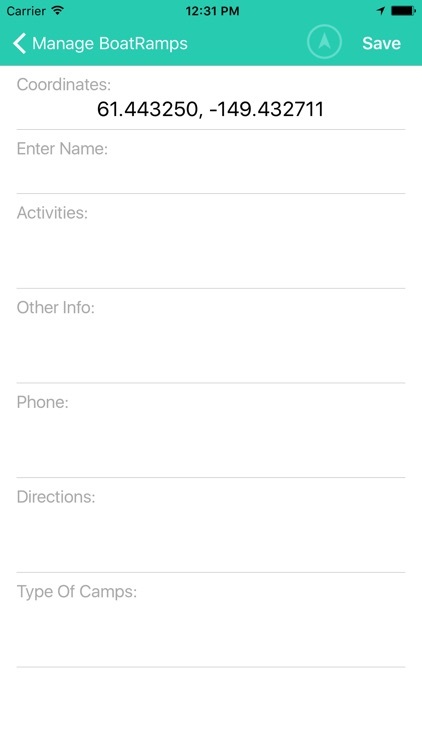 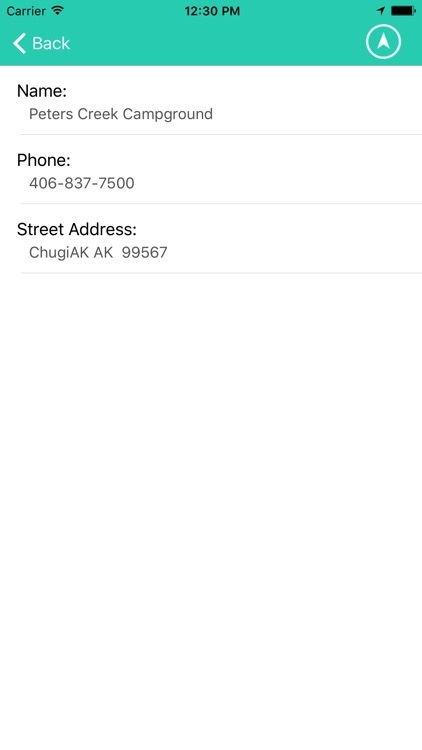 Campground Info # Name # Address # Map # phone # Near Search. 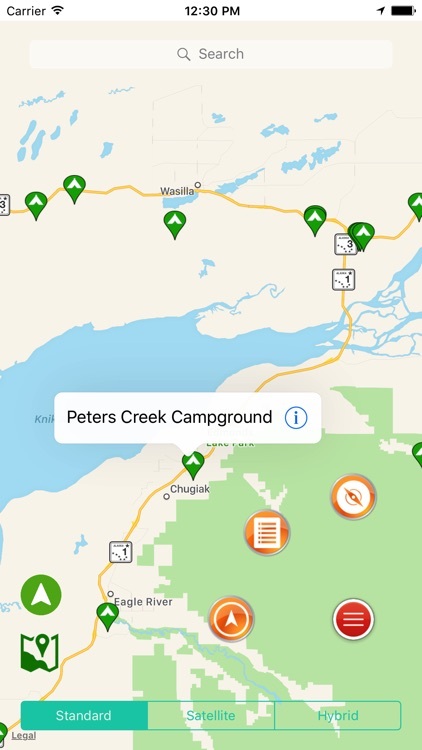 *Shows current location and campgrounds positions.